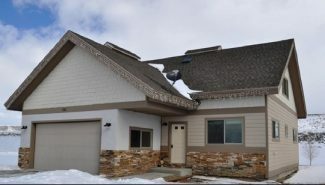 Property description: 2,589-square-foot, four-bedroom, four bath, two-fireplace townhome 9A Mountaineer at Steamboat. Sold for $688,000 in 2004. 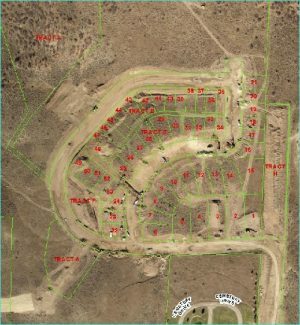 Property description: 6.88-acre Lot D7 Marabou f1 in the lower Elk River neighborhood off RCR 42. Last sold for $2.014 million in 2006. 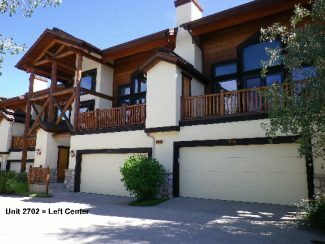 Property description: 994-square-foot, two-bedroom, 2.5-bath Alpine Meadows townhome 5. Property description: 2,028-square-foot, four-bedroom, four-bath lot 12 Majestic Valley Townhomes. Last sold for $649,000 in 2008. 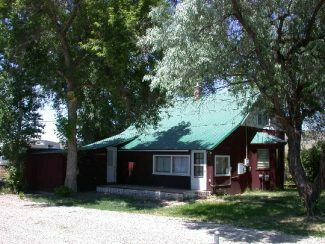 Property description: 1,160-square-foot, three-bedroom, one-bath home on .17-acre lot 13/15 Seller’s add to Hayden. Sold for $150,000 in 2006. 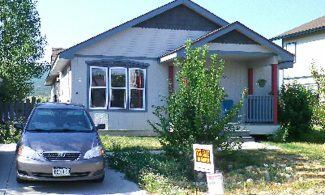 Property description: 1,752-square-foot, four-bedroom, two-bath home at Seller’s add to Hayden lots 1/2. 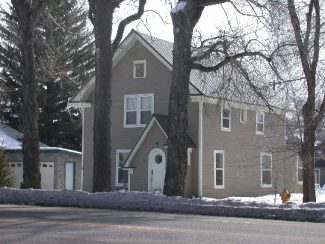 Last sold for $245,000 in 2008. 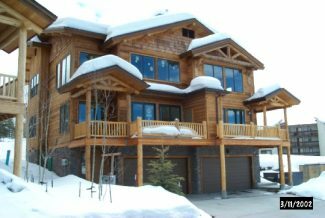 Property description: 968-square-foot, two-bedroom, one-bath Cypress 21 Whistler Village Townhome. Last sold for $245,000 in 2015. Property description: 2,321-square-foot, three-bedroom, 2.5-bath Christine townhome at Buena Vista Ct.
Property description: 1,980-square-foot, three-bedroom, three-bath lot 6 Evergreens. Sold for $780,000 in 2006. 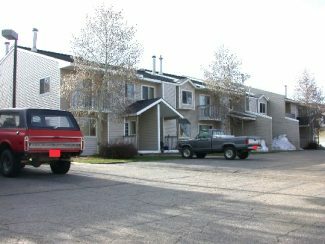 Property description: 1,434-square-foot, three-bedroom, 2.5-bath lot 39 Sunburst Townhomes. Last sold for $385,000 in 2015. 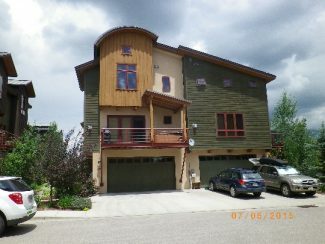 Property description: 1,671-square-foot, three-bedroom, three-bath condo C311 Chateau Chamonix. Sold for $525,000 in 2001. Property description: 1,780-square-foot, three-bedroom, three-bath Townhome 2 Bldg 3 Cross Timbers. Sold for $710,000 in 2007. 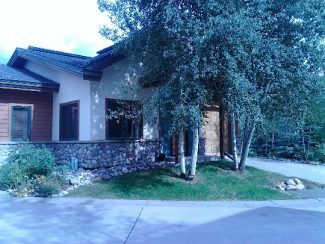 Property description: 1,719-square-foot, four-bedroom, two-bath lot 22 Dry Creek Village, Hayden. Sold for $285,000 in 2016. 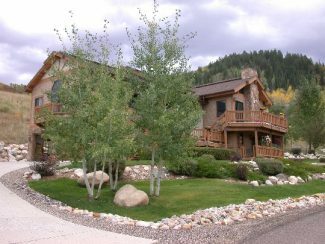 Property description: 2,408-square-foot, six-bedroom, four-bath home with 2 fireplaces, lot 4B Alexander Way duplex 48 in Routt County. 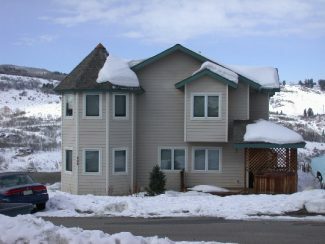 Property description: 577-square-foot, one-bedroom, one-bath condo 5114 Emerald Lodge at Trappeurs. 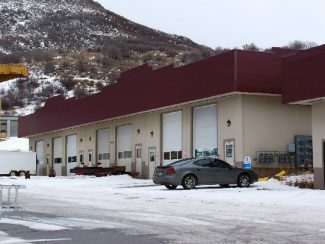 Last sold for $270,000 in 2007.